Offer valid on select brands. Cannot be combined with any other offer. Mounting, balancing and taxes not included. Not redeemable for advertised specials, previous purchases or cash. See dealer for complete details. Offer expires 04/30/19. $19.95 Take advantage of our Summer Service Special for $59.95 and use your $40.00 gift card and pay $19.95. *Synthetic oil extra. Check the engine oil regularly between recommended oil changes. 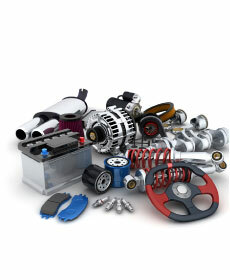 The engine oil and filter should be changed at the intervals specified in the maintenance schedule. Plus taxes and applicable fees. Prices may vary by model. Please present coupon at time of write-up. Valid only at Lake Norman Hyundai. Cannot be used with any other applicable offer. Hazardous waste fee, if applicable. Coupon has no cash value. 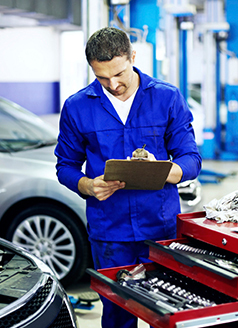 $9.95 with coupon MA1337 Take advantage of an oil and filter change service for $49.95 and use your $40.00 gift card and pay $9.95 for the oil and filter change. *Synthetic oil extra. 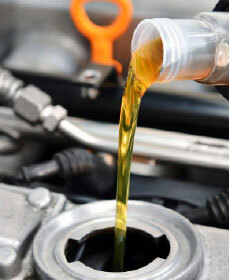 Check the engine oil regularly between recommended oil changes. The engine oil and filter should be changed at the intervals specified in the maintenance schedule.Plus taxes and applicable fees. Prices may vary by model. Please present coupon at time of write-up. Valid only at Lake Norman Hyundai. Cannot be used with any other applicable offer. Hazardous waste fee, if applicable. Coupon has no cash value. 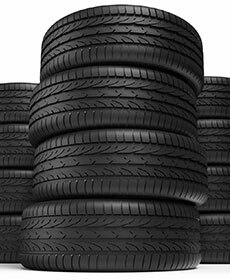 Receive 15% off on all in stock accessories at Lake Norman Hyundai. Plus taxes and applicable fees. Prices may vary by model. Please present coupon at time of write-up. Valid only at Lake Norman Hyundai. Cannot be used with any other applicable offer. Hazardous waste fee, if applicable. Coupon has no cash value. Receive 15% off on all air and cabin filters installed at Lake Norman Hyundai. Take an additional 10% off on all orders over $250+ at Lake Norman Hyundai. Maximum discount of $100. Plus taxes and applicable fees. Prices may vary by model. Please present coupon at time of write-up. Valid only at Lake Norman Hyundai. Cannot be used with any other applicable offer. Hazardous waste fee, if applicable. Coupon has no cash value.